So you are out and about in Nyack having just finished a wonderful dinner at Harry’s or O’Malley’s, and you are looking for a light but delectable desert; where do you go? The answer without a doubt is Gypsy Donut. Gypsy makes by far some of the best donuts you will ever have, in fact, they blow other donut facilities clear out of the water (Dunkin who?). For a bit of anecdotal evidence, I took my friend Eric to Gypsy Donut once, and he ended up bringing some of them home with him; his roommate got a taste, and now whenever he is passing through New York, said roommate makes it a point to go out of his way for some of Gypsy’s finest…they are that good. This is one amazing donut; when you bite into it, not only do you get dough that is rich and never stale, but the mixture of black salt and caramel is inspired. The caramel is unlike any coating I have tasted to date, its a flavor that makes you wish that the donut wouldn’t end; and the black salt adds an extra spice to it that fits perfectly with the sweetness of the caramel coating. 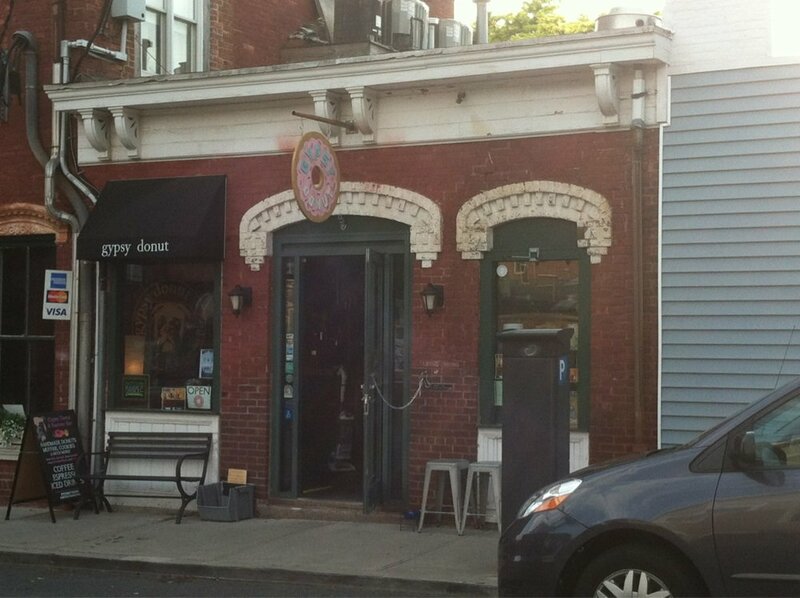 If you are into coffee and donuts, Gypsy Donut and Espresso Bar is a place you need to visit, and often. 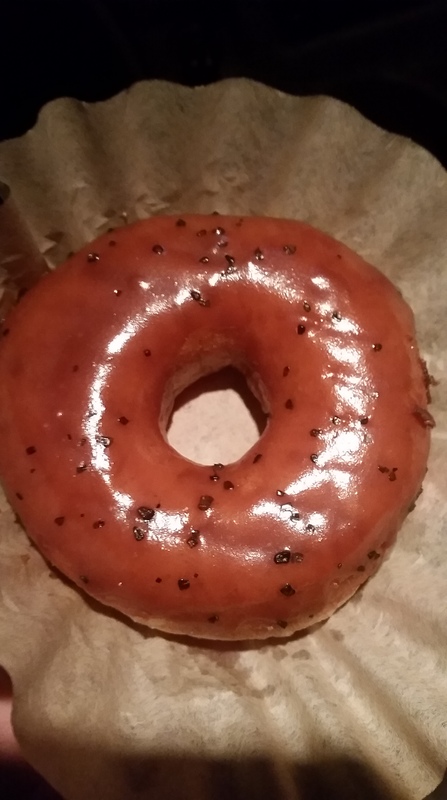 Every other donut I have tried pales in comparison to the ones at Gypsy; so after you hit up one of Nyack’s many delicious dinner outlets, go get yourself a Black Salted Caramel donut at Gypsy, it’ll change your life (or at least your standards when it comes to donuts).